Welcome to Hartt and Soul Studio! Tell Us What You Need…and We’ll Make It Happen! Any Age: Private Coaching – Auditions / Performances / Audition Tapes / Live & On-Camera Speaking & Presentations / Comedians / Communications , Sales, Marketing Development / Online Classes / Bring Me Your Needs & I Will Make It Happen! Benefit from a personal mentor who has worked in “the business” for over 54 years. 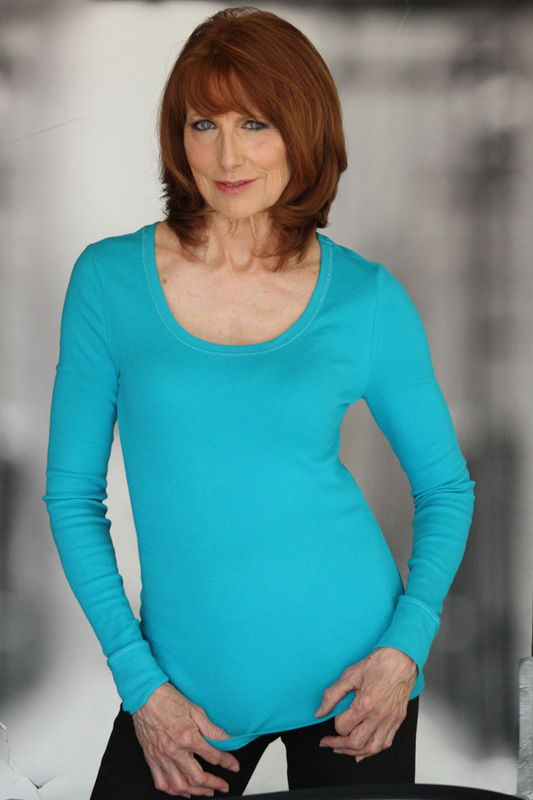 Cathryn Hartt is known to many as the best acting coach in Dallas. She was named the best acting coach in Texas by Backstage and works with clients from across the country. She is a highly sought-after personal acting coach, life consultant and motivator who believes that acting training can serve as a tool that goes far beyond professional acting applications. 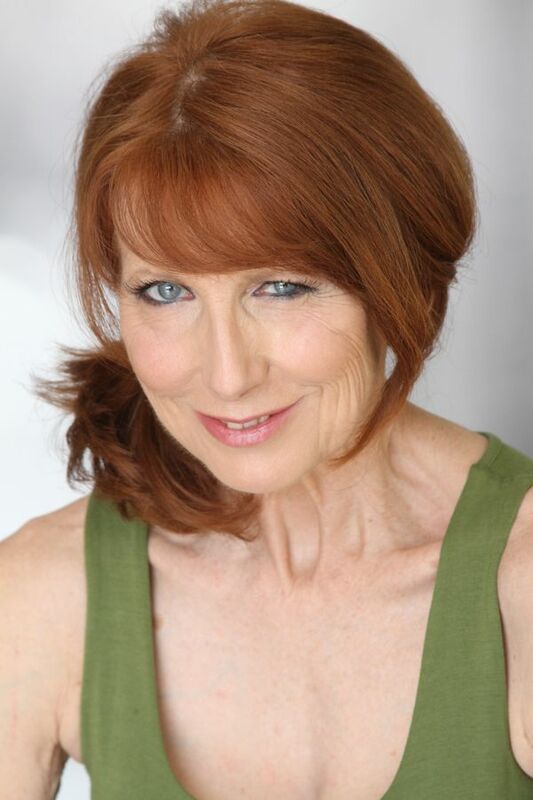 Ms. Hartt, a Juilliard graduate whose first student was her sister, Morgan Fairchild, has found that her acting techniques have helped her throughout her own life far beyond professional acting performances. She believes that the same techniques that honed her skills onstage also empowered her as a human being through confidence, compassion, and freeing her creative spirit, as well as communications skills that can enhance any business. Ms. Hartt is known for her positive, deep one-on-one communication and small, personalized classes. Hartt & Soul is a highly-personalized acting and performance studio that provides the highest quality professional training through private sessions and avocational applications through small group sessions. Cathryn Hartt uses all of the same coaching techniques that she uses in New York City and Los Angeles. The synergy of combining Stanislavsky technique, on-camera feedback, and her own unique, personal techniques and lessons from the real world have made Ms. Hartt one of the most sought-after coaches in the region. If you are going to train, train with the best! Ms. Hartt uses her intuition to see what’s special about you and to inspire you to be your best. Ms. Hartt is known for going very deep with people. She uses her highly-sensitive intuitive powers to assess each student and give each the courage to take huge steps past the negative that blocks him or her and to step into the positive areas of empowerment and fulfillment. Whether it is an acting breakthrough or personal one, it is powerful. Ms. Hartt works on the whole package… creativity, human spirit or material goals. All are tied together when working optimally. Classes are kept small so that Ms. Hartt can work on many levels at the same time. It is not unusual to laugh in one moment and uncover the depths of your soul in the next in her class. Creativity is a flow between the best of all worlds that dwell within and without. What is technique without happiness and fulfillment? Private professional one-on-one coaching or small, fun or avocational sessions, classes or camps? 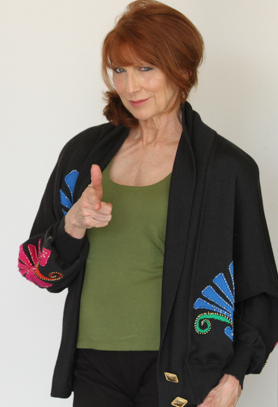 Ms. Hartt has been in the acting profession for 52 years. She has trained many professional actors and gives private one-on-one direction for specific auditions and performances, as well as, location coaching and corporate communications training. But she has found that everyone comes to her for different reasons. Thus, Ms. Hartt specializes in creating the right training for everyone. She employs technique, experience and intuition to personally connect with each client’s personal needs. She encourages the use of actor’s training for avocational enjoyment and applications to all areas of life. Acting training isn’t just for professional actors…it’s for anyone who wants to be at his/her best! Her groups have included professional trial attorneys, moms who need a little free time for themselves, salesmen, anyone with a lack of belief in themselves, folks repackaging themselves in the job market, teens finding their own style, shy kids or adults, executives gaining better leadership skills, professional motivational speakers, salesmen. telemarketers, anyone setting goals to succeed, writers, comedians, singers, ice skaters, beauty pageant contestants, people putting together their own TV pilots, one person shows, kids with school projects, directors who want a better understanding of the actor’s mind, teachers, kids with ADD or learning disabilities, folks trying to find themselves, people on spiritual jounces, adults who acted a little in high school and want to try it again, people who never explored their creative side because someone told them they shouldn’t, many looking to build social or business confidence and people who just want to make a change in their lives and need to set themselves free. Folks can just come to have fun too! It’s a great place to share time with like-minded people in an atmosphere of creativity, trust and encouragement. Come and let Ms. Hartt connect to your special needs. It “ain’t” called Hartt & Soul for nothing! Ms. Hartt’s definition of acting is: “to share your heart deeply with another human being.” Getting in touch with your creative state, where subconscious and conscious work equally, puts you in a very fearless, fulfilled, clear place. That is where you must go to act and create. But it turns out to be a great place to go to study, make good business choices and to appreciate the simple beauties of life. Ms. Hartt incorporates using everything you’ve got in creating, setting goals and clearly defining what you want and how to get there. “My mother, who was an amazing teacher, taught me to hold my head up high no matter what. And she had a beautiful gif to see what was special about each person and, in her presence, they had the courage to be that person. Review our educational offerings under “What We Offer” and call or e-mail for more information about how we can best serve you. Hartt & Soul Acting Studio is highly-personalized acting and performance school, offers a wonderful and fun learning environment. 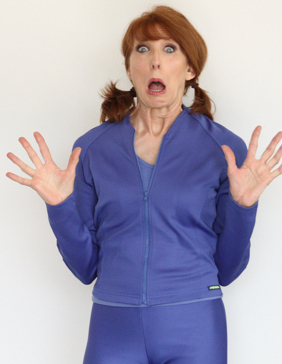 Once you’ve studied with Cathryn, it’s easy to see why many consider her the best acting coach in Dalllas (and Texas). Her very personal coaching techniques sets her apart from the others. Cathryn Hartt uses one-on-one teaching skills and intuition for very small classes to bring out the best in each student. Her goal is to nurture the creative talents of students while they gain experience, confidence and technique in the various components of performing. First, she encourages students to relax and get into a creative state to explore what is special about themselves (their “star” qualities) and to develop confidence. This is a wonderful self-discovery step that is imperative for great acting and extraordinary for human awareness and growth. Then, she concentrates on in-depth technique in acting and performing mixed with staying natural, relaxed and connected. Ms. Hartt uses years of experience, acting skills, coaching techniques and intuition to develop a personal program for each client. Her goal is to bring out the best in each individual and team. She will help you to clarify what would take you forward. She works on the theory of getting rid of the negatives that block you and stepping into the positives that will move you forward and bring happiness and fulfillment. Need life coaching in business areas, spiritual awakening or personal empowerment? Need sales and marketing coaching, leadership training, personal communications enhancement or goal achievement and motivational training? Or do you have a need that no other communications specialist can meet? Bring it on and she’ll bring out the best! To be added to my email list for regional auditions and schedule updates, please click here.